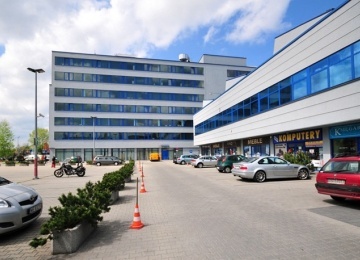 Opolska Business Park III building (third of the three in the complex of buildings) has been designed to meet A class requirements. 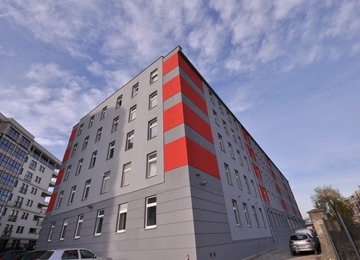 It offers a total space of 19 223 m2. 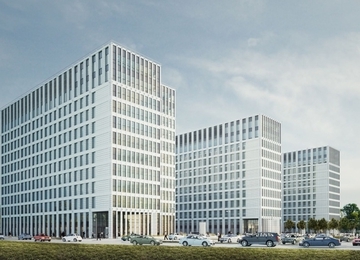 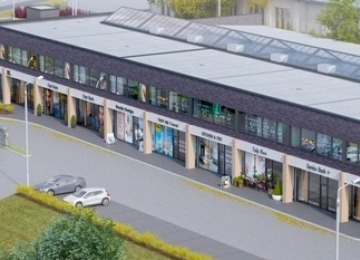 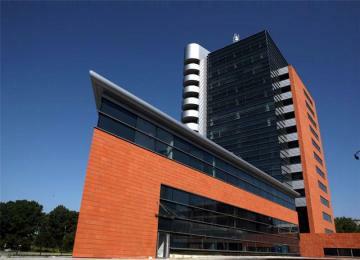 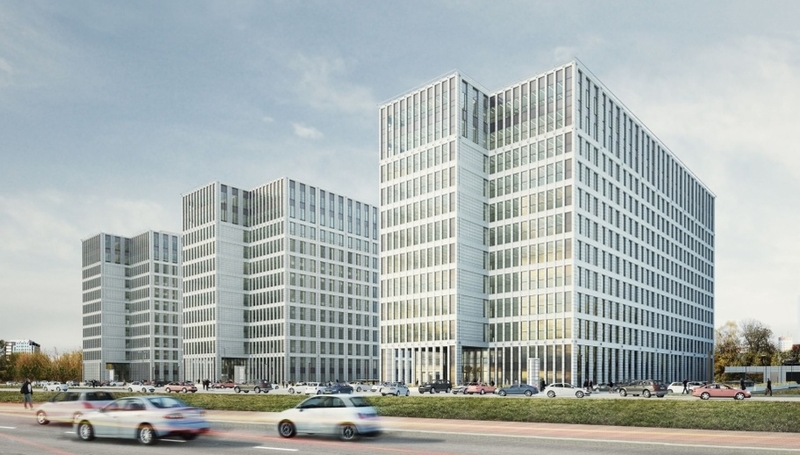 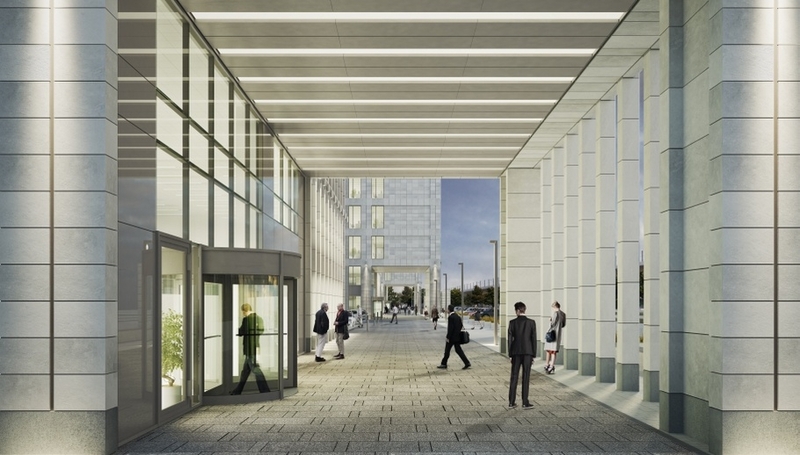 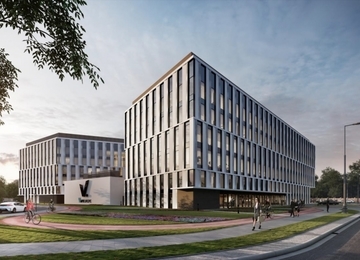 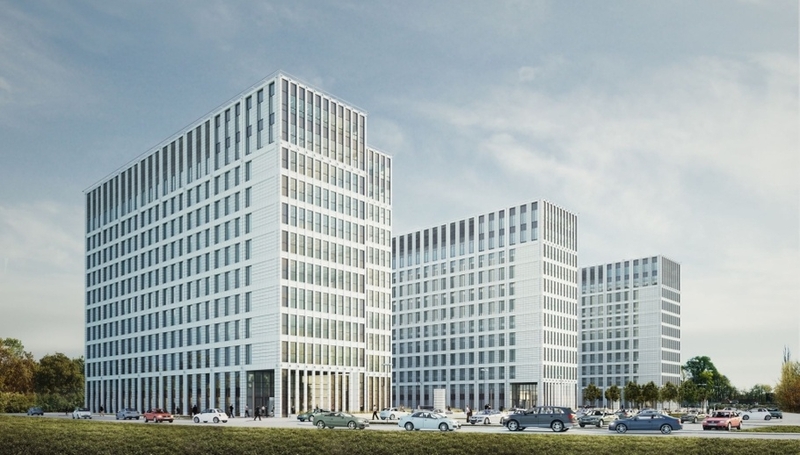 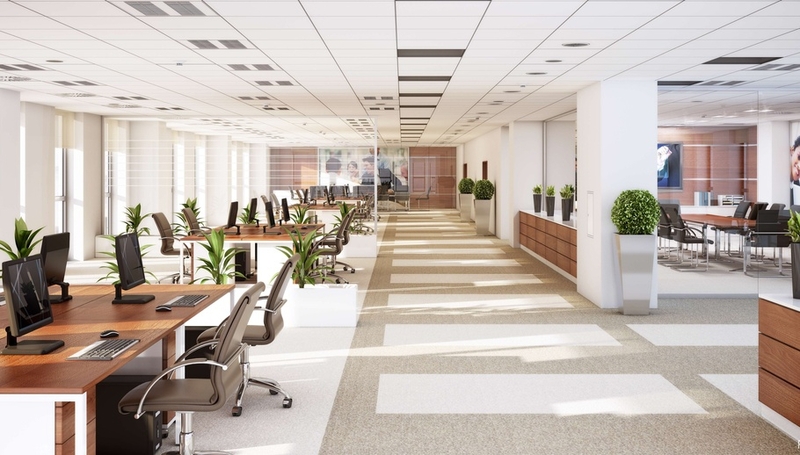 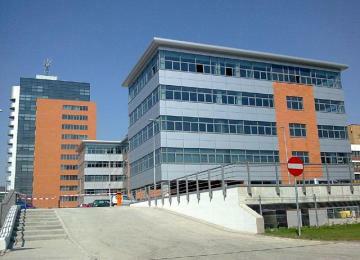 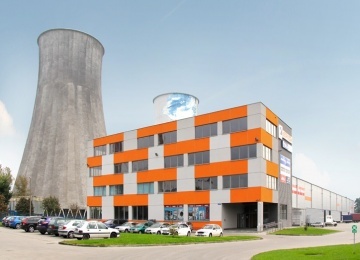 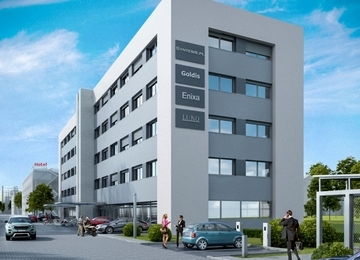 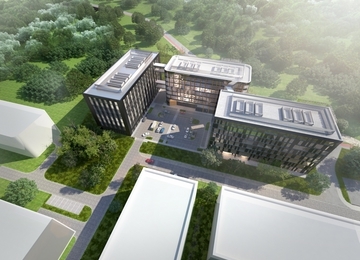 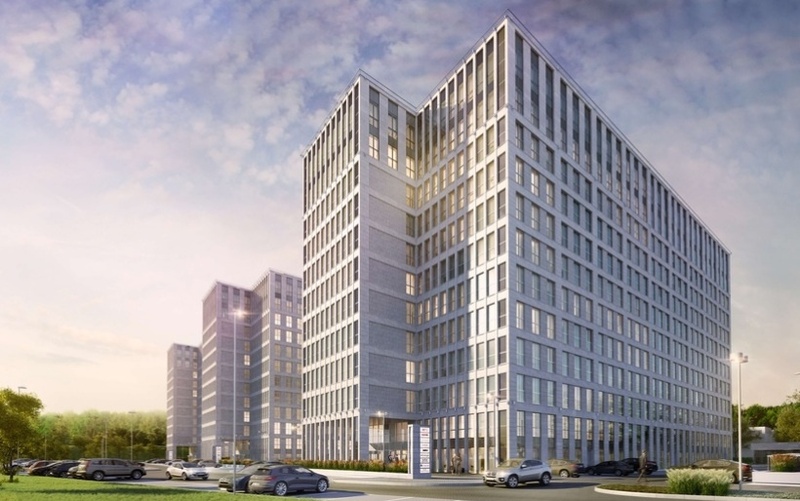 Opolska Business Park III may boast the original architecture and highest quality finishing materials. 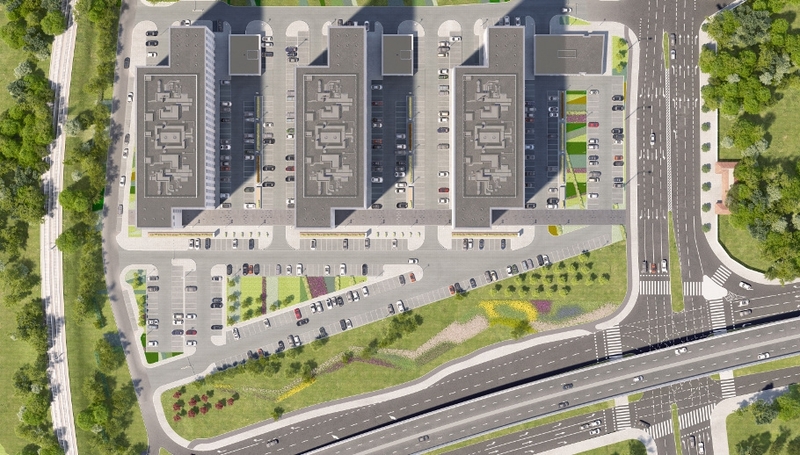 The facility has 12 stories including ground floor and 2 of underground levels and 414 car parking spaces.